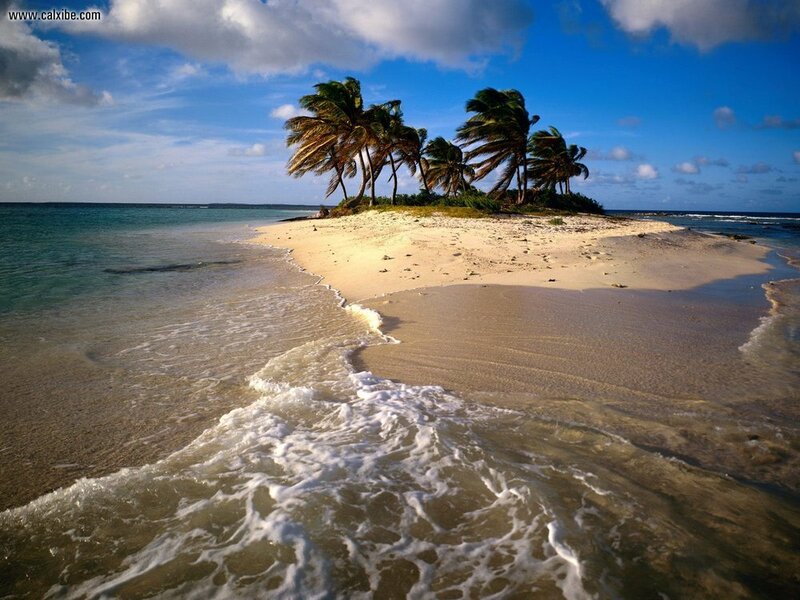 Located in the Eastern Caribbean, this British overseas territory is composed of one small main island and many islets. 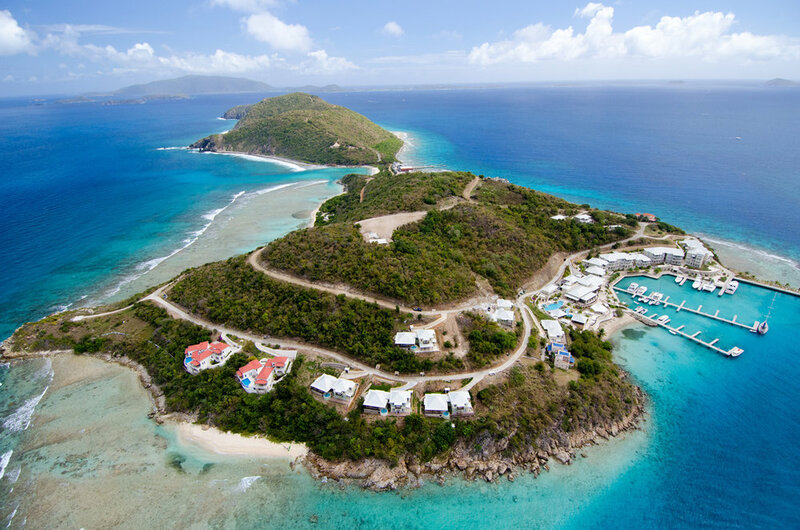 From long stretches of pristine sand (Rendezvous Bay), to secret coves only reached by boats (Little Bay), the country offers a variety of beaches to suit all tastes. Anguilla is just what you might imagine when you dream of your relaxing Caribbean holiday; the beaches are pristine, accommodation luxurious and the people here are so warm and hospitable, with a traditional focus on family, love, community and religion (counting one church for each square mile). As part of the British Overseas Territory, the island's official language is English, and British public holidays such as the Queen's birthday are celebrated. 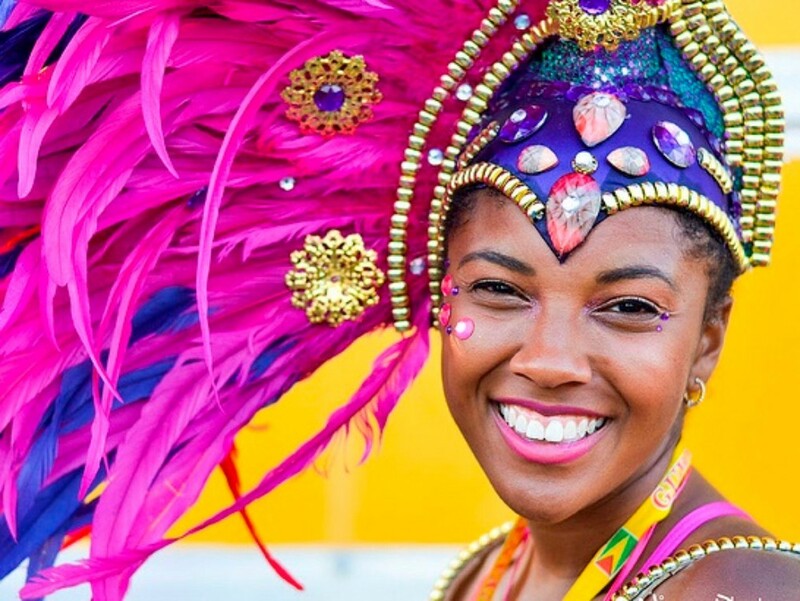 Whether it’s some of the world’s best beaches, award-winning resorts, hotels and villas, the rich cultural heritage or the smiles you will find around every corner - Anguilla offers a true laid-back and relaxed vibe making it one of the leading destinations of choice for Caribbean holidays. Anguilla Island is one of the smallest in the Caribbean, at just 16 miles long and three miles wide, visitors can easily traverse the island by car in less than half an hour, thanks to the main road that runs through the island. And although it’s the sense of relaxation, sunny days and romantic evenings that bring most visitors you can also find a variety of popular water-based activities here too and those who opt for a more active vacation can spend their days exploring the island by sea. While the low lying, dry terrain doesn't leave much for those looking to explore on holiday, but the consolation prize is the beaches - twelve miles of mostly deserted powdery-white sand; Anguilla is simply a beach lover's paradise! For the most part, people who visit Anguilla are seeking rest and relaxation...and with Anguilla holiday they are sure to find it. The most northern island of the Leeward Island chain, and located roughly 150 miles east of Puerto Rico and just a mere five miles north of St. Maarten, Anguilla Island is small and boasts wonderful weather due to gentle breezes that bathe the island continuously. 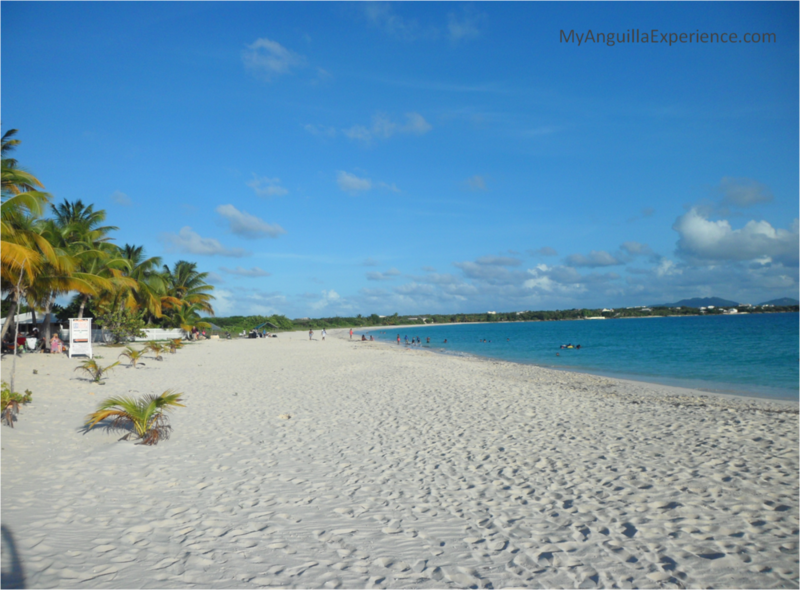 The average Anguilla temperature is around 27 Celsius or 80 Fahrenheit. Anguilla's dry season runs from February to March, whilst its wet season usually takes place in September and October, although it is rare for the rain to fall all day long. To enjoy the island at its quietest time, head there from the end of August to October. A British dependent territory since 1650, Anguilla remains greatly untouched by commercial development; the hotels are all discreet designs complementing both the rocky coral and sandy coastlines. Inland, the island is mostly evergreen with a sporadic bougainvillea, hibiscus or other blooming plant to remind you of the island's tropical influence. Salt ponds provide bird watching enthusiasts with a glimpse of a variety of species that call Anguilla Island home, including the snowy egret and the great blue heron. 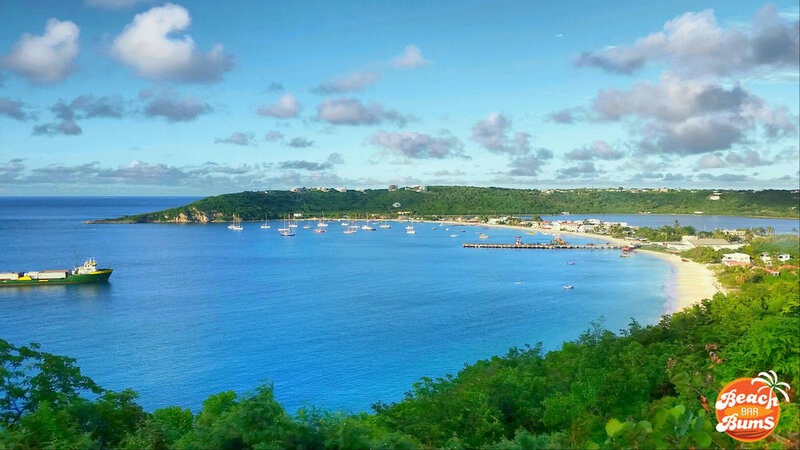 Additional attractions on Anguilla range from their national sport of boat racing and sailing, to local art galleries, and renting a car for a day will allow you to tour the island and meet many of the local artists. 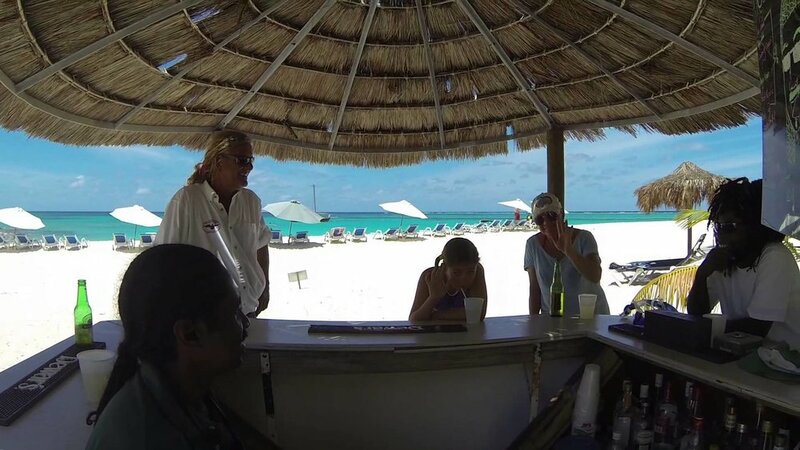 Anguilla Island also boasts wonderful restaurants, luxury resorts and charming locally owned apartments, inns and guesthouses so you will have a wide choice when booking accommodation for your Anguilla holiday. If diving is a ‘must do’ on your Caribbean holiday then Anguilla offers a superb reef system and offshore wrecks to explore, while if you prefer your head nearer the surface, the snorkelling is sensational off Scilly Cay which is an easy two-minute boat trip from Island Harbour on the northeast end of Anguilla. And whilst surfers cannot be guaranteed to find waves (mostly found on the Atlantic coast during the winter months), Anguilla is a wind and kite surfer's heaven! If you need your fix of shopping, nightlife and gambling you won't find it on Anguilla, but a trip to St. Maarten is just a 30-minute ferry ride and if you have a bit of extra cash in your pocket, you can hop a small plane to French St. Bart's and enjoy a day of exquisite shopping and world renown French cuisine.